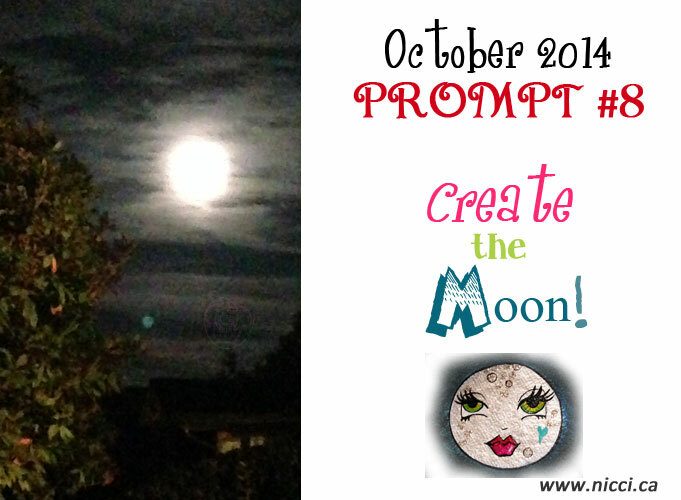 You are here: Home / 2014 / Challenge #8 ~ To the Moon and Back! Challenge #8 ~ To the Moon and Back! Challenge #7 ~ Pattern Play!